Did you ever see a goat wearing a coat? Did you ever see a cow eating pilau? Did you ever see guys selling cow pies? 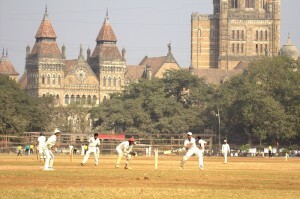 Mumbai – Beautiful Bristish buildings and hundreds of men playing cricket! We walked through Dharvia, one of the world’s largest slums, with a non-profit organization. Dharvia, which is featured in the movie Slumdog Millionaire, is home to over a million people and the turnover of business here is $650 million/year! Unfortunately, there were no Bollywood movies in English. 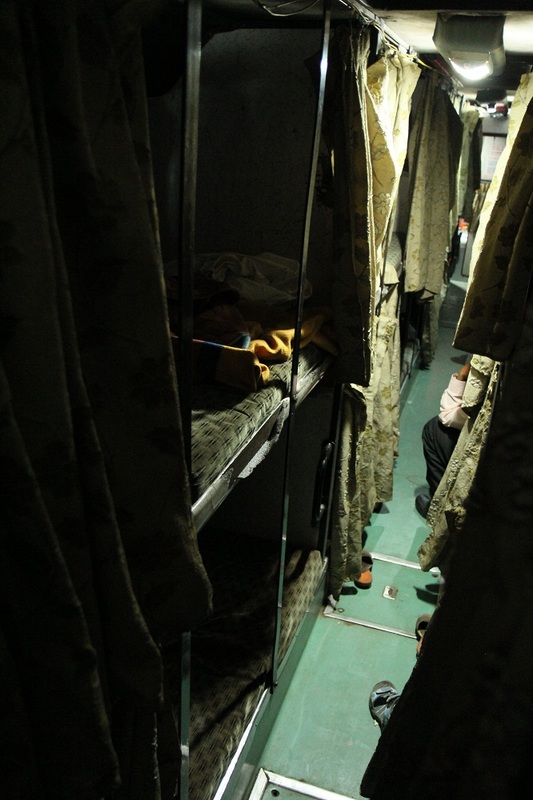 Goa – We took a scary 13-hour night bus which we hope to NEVER do again in India. It was so frightening with twisting mountainous roads. I bounced around all night and wished I was buckled into my bed. But the beautiful beaches were worth it. Goa was super popular with Russians and their naked children running all over the place. 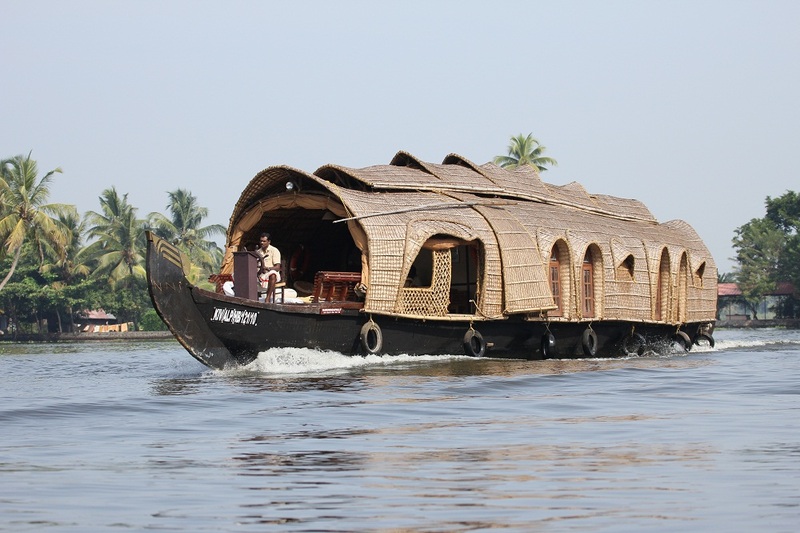 Kerala – Then off on a 13-hour night train down to Kerala where we took a canoe tour through canals raised above the land, which was full of rice paddies. It felt like Venice, just through the countryside. 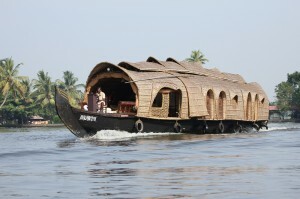 Some people had the coolest looking houseboats ever. We also took in some Kerali marital arts. 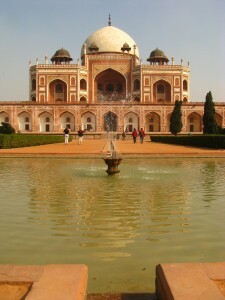 Delhi – We found ourselves in the seedy part of town, which is home to many budget guesthouses. There are cows and monkeys everywhere! 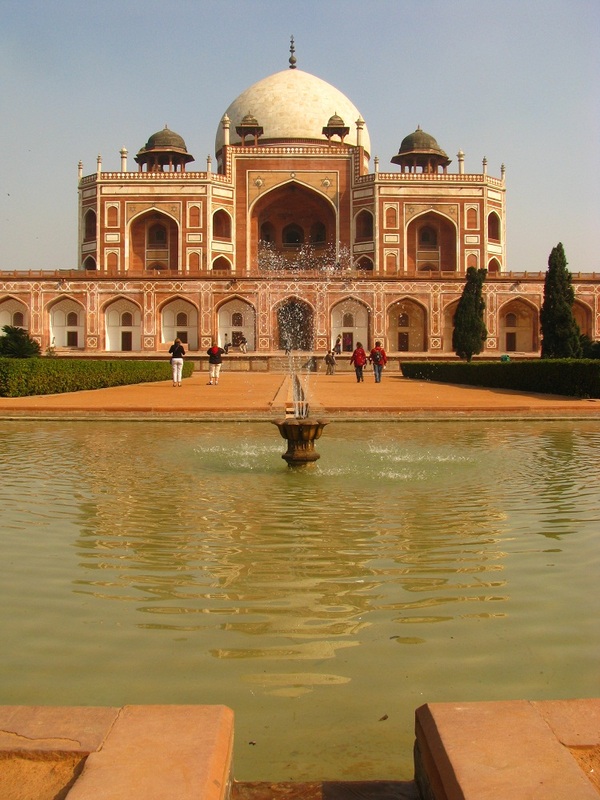 Delhi has a fantastic metro system (which is projected to be larger than London’s in ten years) that whisked away to several cool museums and beautiful tombs. After visiting the Gandhi Museum (will never cease to be inspired by that man) we canceled our plans to stick around for the Republic Day Parade, which we heard was a big military pageantry. We were in a Gandhi spirit and figured he wouldn’t have supported the military so we didn’t need to either. Agra – Who knew the Taj Mahal was actually a tomb?! Not these kids. 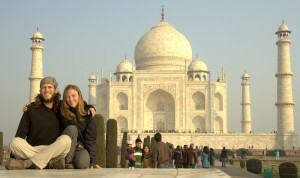 We were shocked to discover deteriorated buildings constructed right up to the wall outside of the Taj Mahal. We wandered some streets and got lost in some neighborhood that we’re pretty sure rarely sees tourists. We felt like the Pied Piper, surrounded by children who accompanied us to their home to their proud parents who wanted to shake hands. Written by: kate on January 31, 2012.on February 1, 2012.